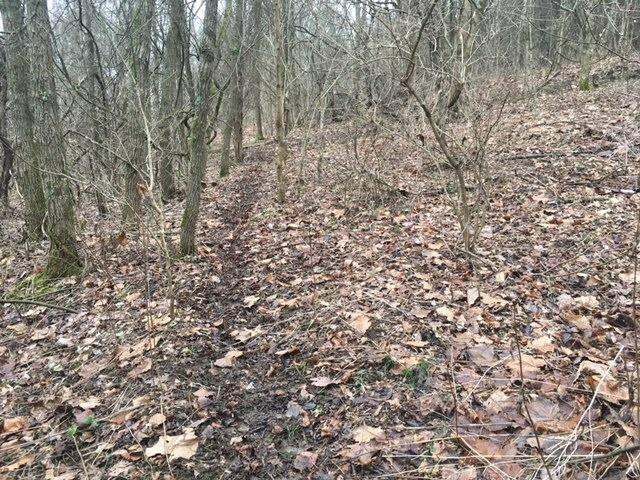 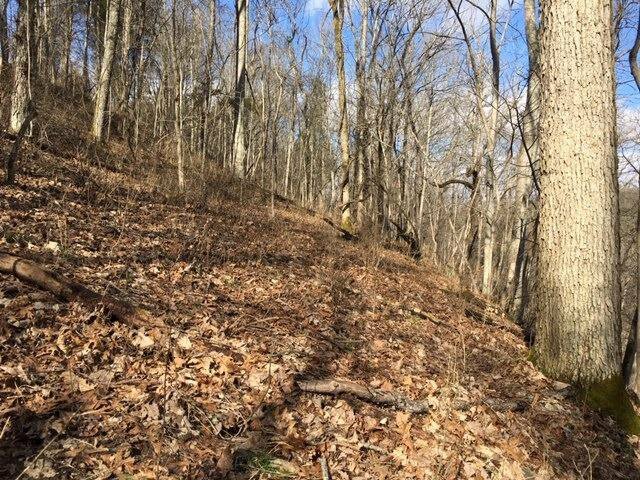 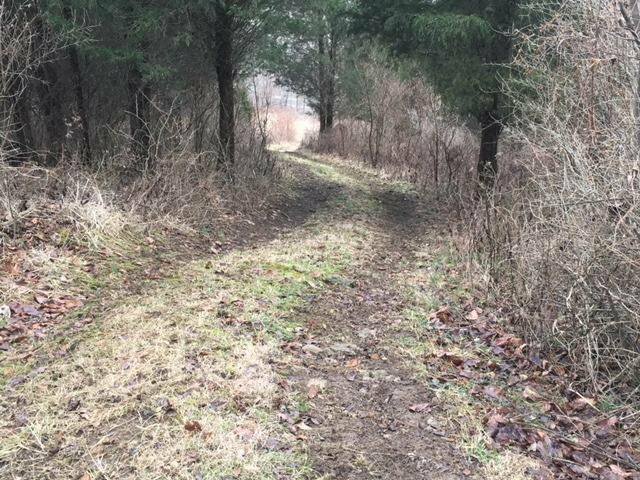 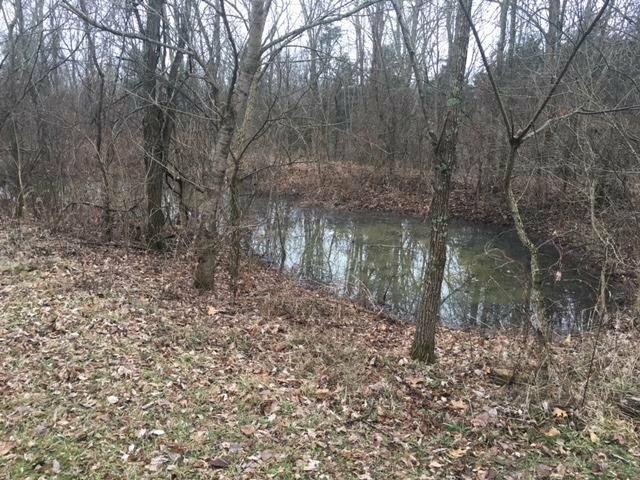 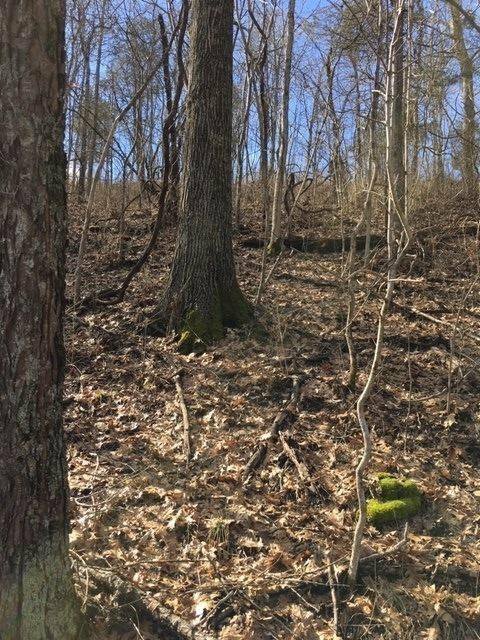 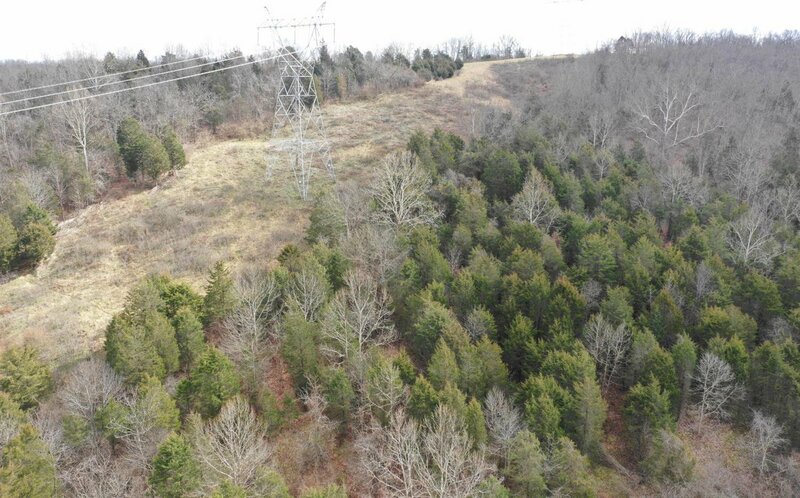 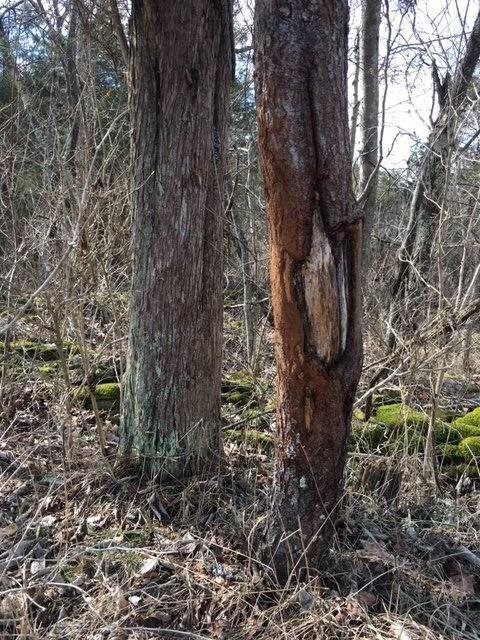 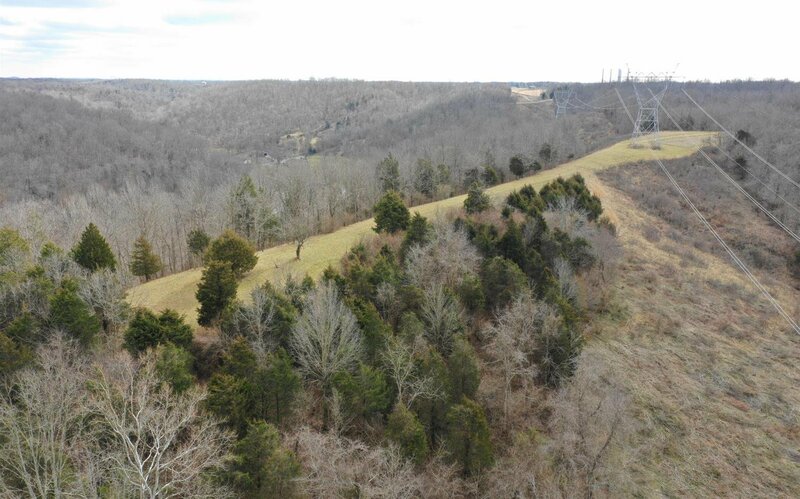 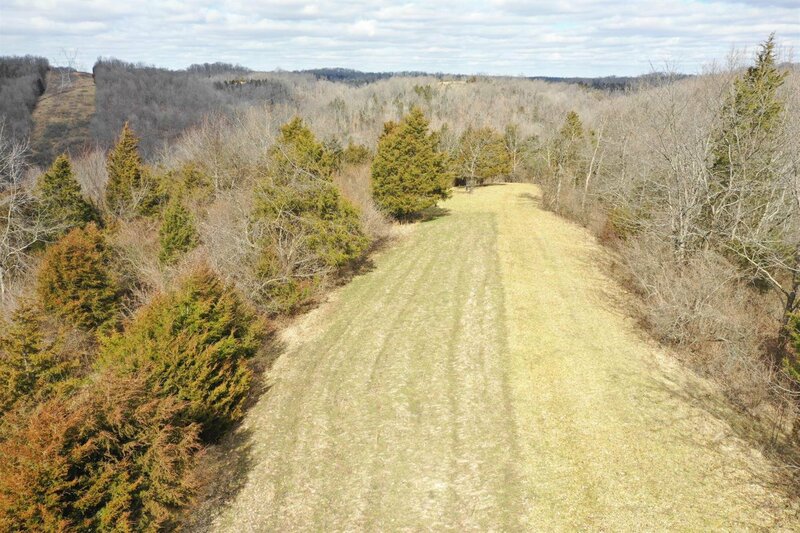 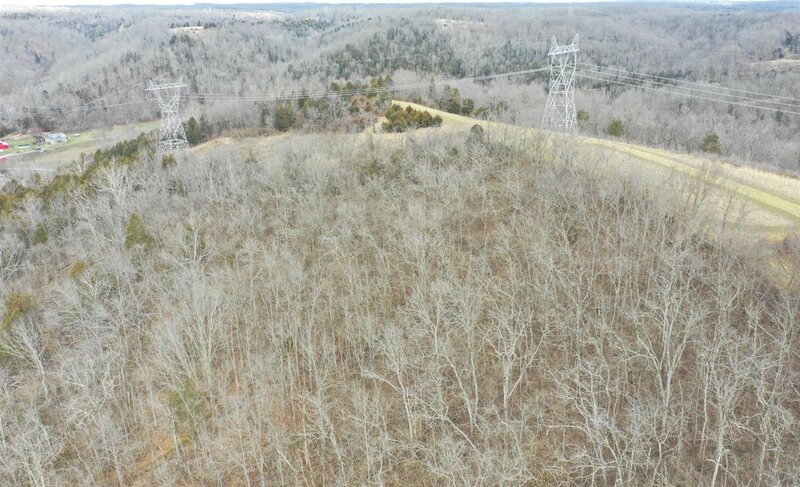 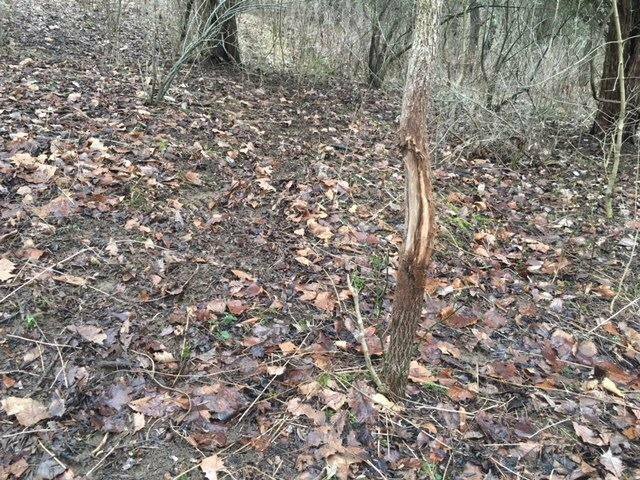 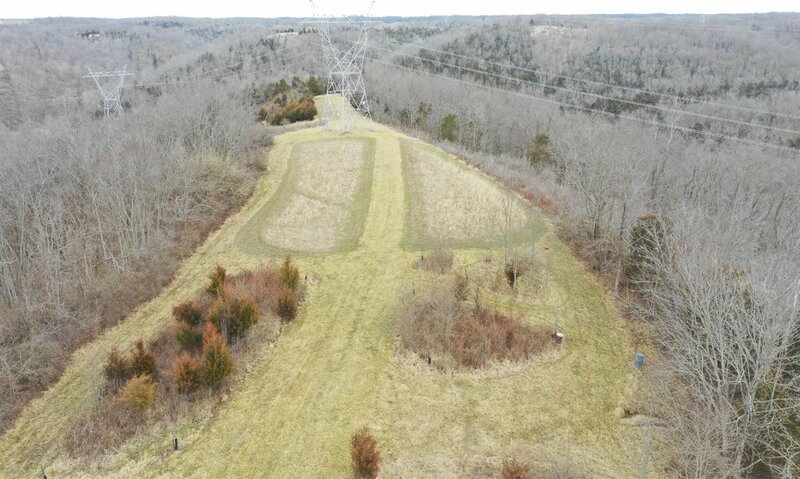 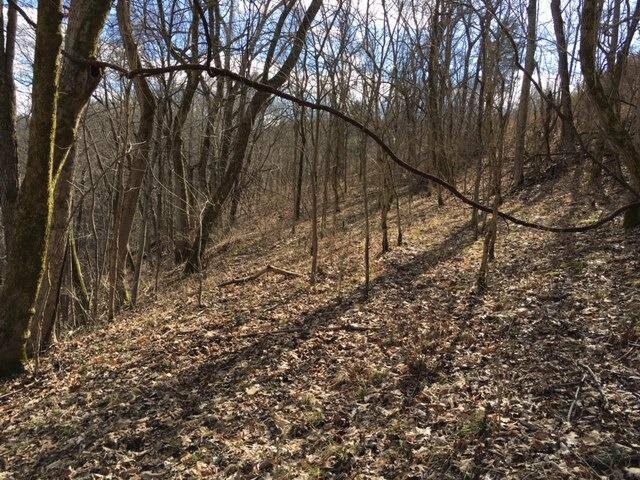 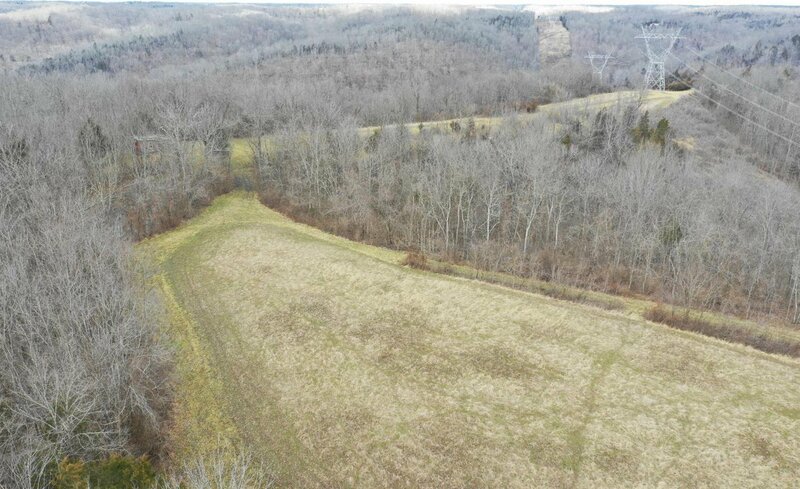 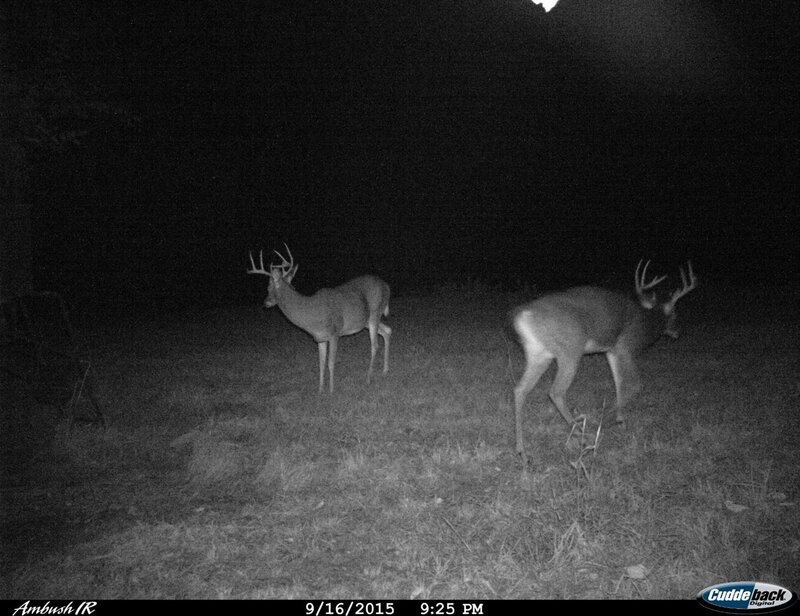 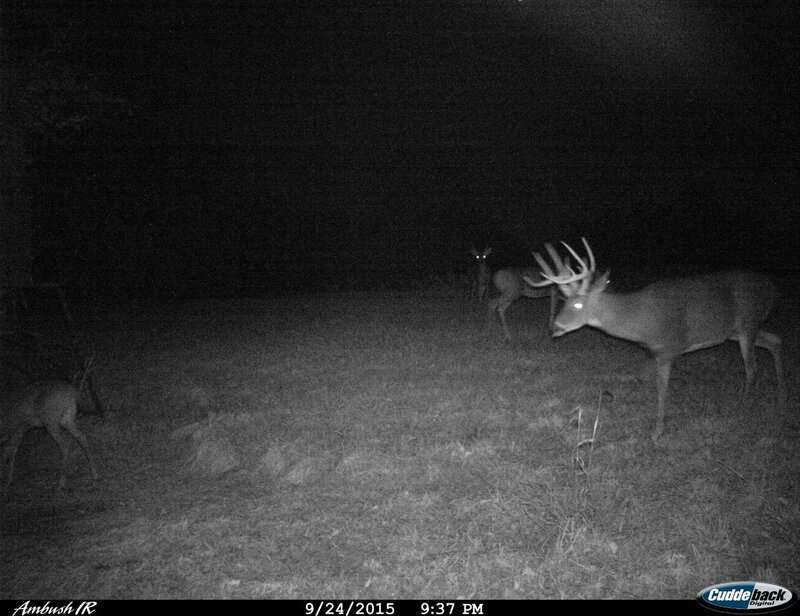 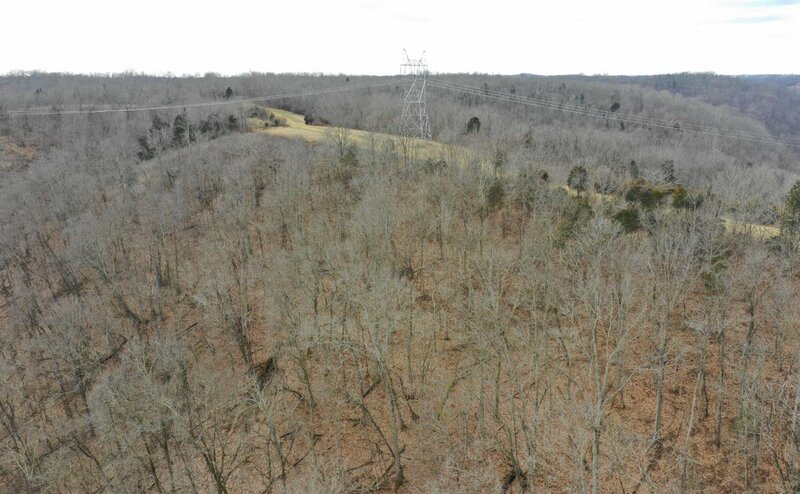 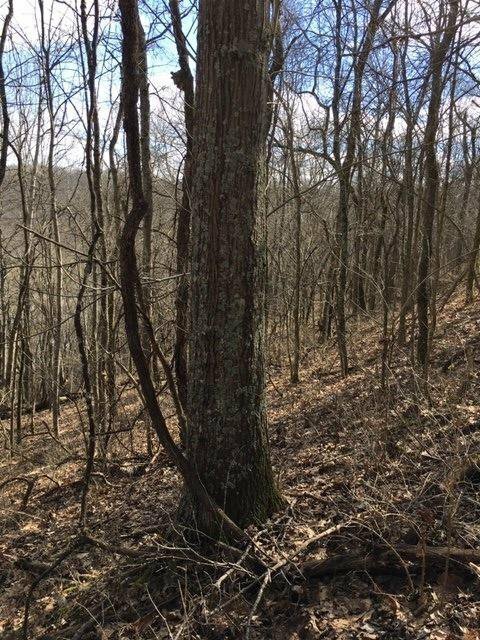 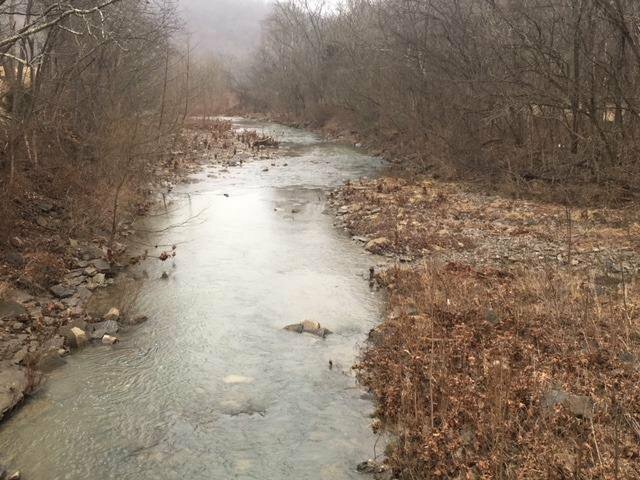 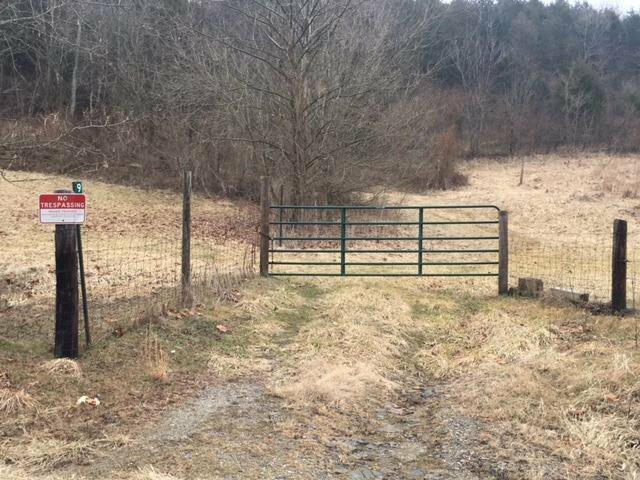 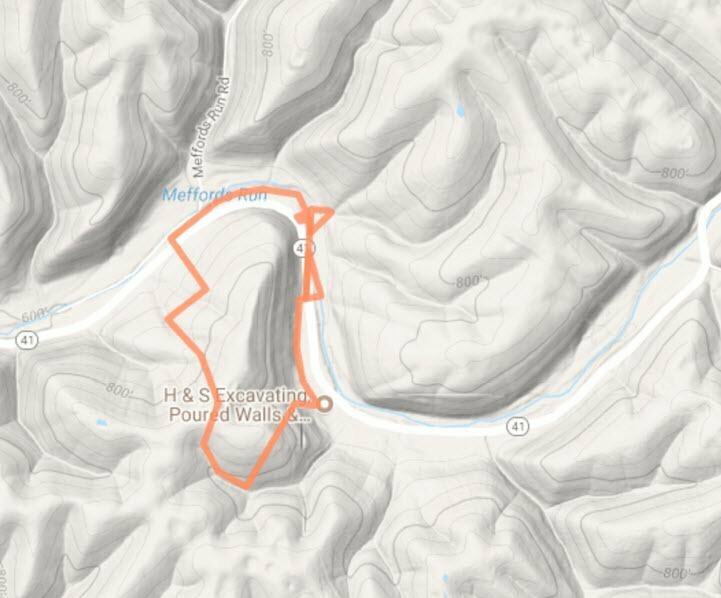 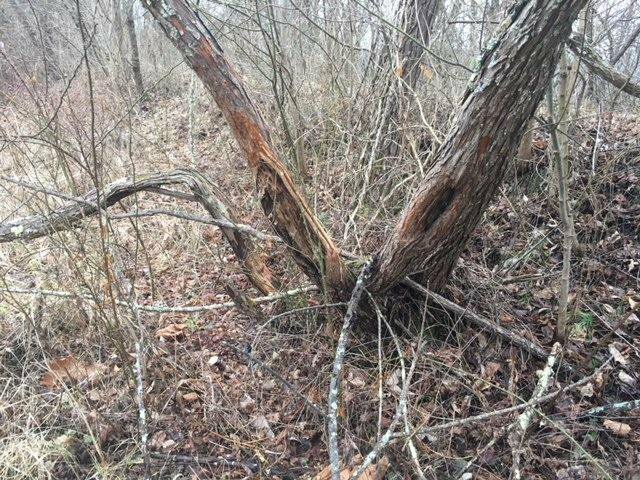 50 acres of Prime Hunting & Recreational Ground located in Southern Brown Co. Rolling Cedar Thickets & Steep Mature Hardwoods w/Benches Surround Secluded 5ac Ridgetop Food Plot w/Water Hole. 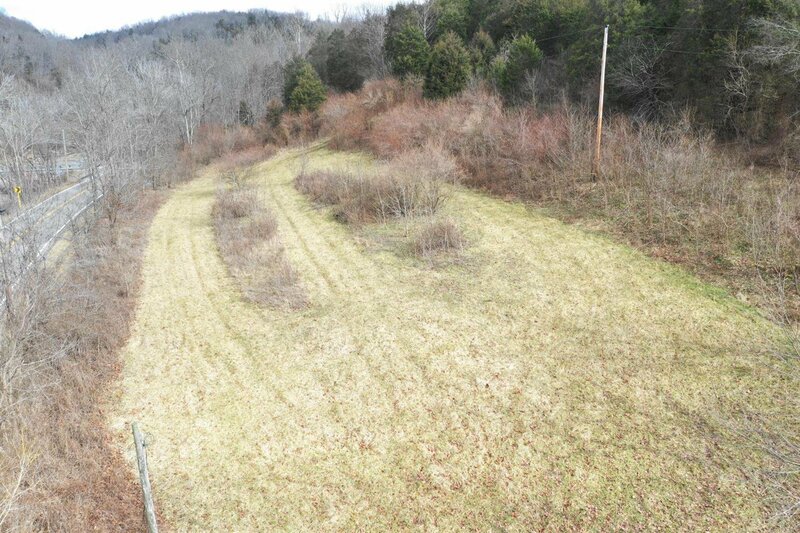 Great views without a home in sight once up top. 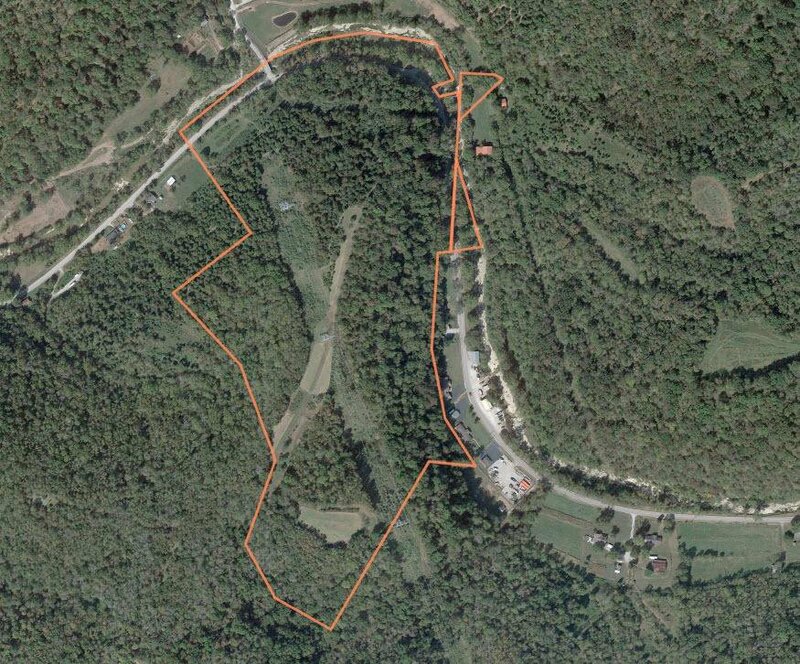 Build/camp near the entrance w/utilities at street. 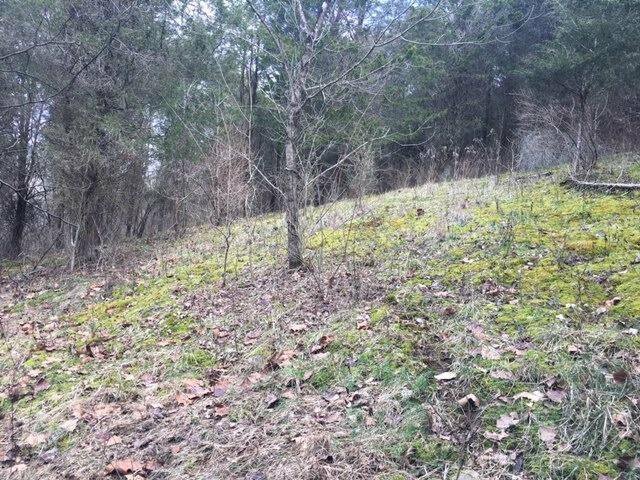 Minutes from Maysville KY bridge & Ohio River.